We’re dealing with an epidemic of sleep-deprived teenagers. Rarely do the worlds of medicine and education directly collide in the lives of students, but school start times are a notable exception. Despite compelling scientific evidence that starting school too early in the morning conflicts with the biological shift in teens’ sleep patterns, delaying school start times remains challenging for many districts. Recognizing that early start times are a key, modifiable factor contributing to the public health epidemic of teen sleep deprivation, the American Academy of Sleep Medicine just joined the list of other major medical organizations, including the American Medical Association, the American Academy of Pediatrics and the Centers for Disease Control, in recommending that secondary schools start no earlier than 8:30 a.m. Perhaps with the exception of medical recommendations concerning vaccinations for students, no other education-based policy has elicited as much attention from medical organizations. That all of these organizations have issued such statements on what is ultimately an education issue is a testament to the consensus in the scientific and medical communities that early school start times are not only a threat to students’ academic performance, but also to public health. Even so, over four out of five U.S. middle and high schools still require students to be in class before 8:30 a.m., because frankly, changing school start times is hard. It presents logistical challenges that can have ripple effects on students, families, and communities. The first-ever National Conference on Adolescent Sleep, Health and School Start Times, co-sponsored by the RAND Corporation, Yale School of Medicine, Robert Wood Johnson Foundation, and Start School Later Inc., may help districts overcome some of the challenges to implementing evidence-based school hours by bringing together stakeholders from the health, education, legislative, and advocacy communities. Scheduled for April 27–28th, 2017 in Washington, DC, the conference offers an unprecedented opportunity for educational leaders to learn the importance of aligning school start times with adolescents’ biological clocks from renowned sleep and health experts, and to learn strategies for implementing healthy start times from districts that have successfully navigated this change. Attendance at the conference is open to all. Teenagers today face a complex and ever-evolving society, and their ability to transition safely into adulthood depends, in large part, on how schools support their healthy brain, body, and socio-emotional development. A compelling body of research has shown that sleep plays a critical role in all of these areas. Even so, sleep deprivation among American adolescents is recognized among medical professionals as a public health epidemic. Motor vehicle crashes kill more teenagers than any other cause of death in that age group, and sleep-deprived teenagers are disproportionately likely to be involved in motor vehicle crashes. Sleep-deprived teenagers are also much more likely to abuse drugs, alcohol, and cigarettes — all of which are public health concerns. Over 30 years of sleep research, including the pioneering work of conference speaker Mary Carskadon of Brown University, has shown us that early bell times play a key role in teen sleep deprivation. Carskadon showed that adolescents experience a delay in their biological clocks, resulting in a biological tendency to prefer later bedtimes and later wake times. This delay is in direct conflict with the very early school start times that remain common in most U.S. middle and high schools. 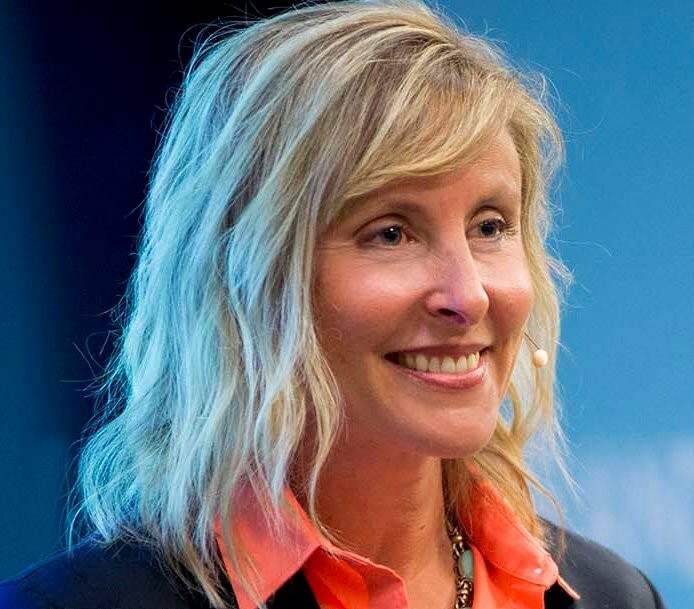 It has been over 20 years since another conference speaker, Kyla Wahlstrom, published a landmark study showing that a delay in school start times leads to measurable improvements in attendance, academic performance, and mental and physical health. Since then, additional studies by Wahlstrom and several others have confirmed and extended those findings. For the health, well-being, and academic success of teenagers, it is critical that stakeholders from the education and medical community come together to develop strategies for turning the robust evidence base into school policy. Wendy M. Troxel is a senior behavioral and social scientist at the nonprofit, nonpartisan RAND Corporation.